An essential addition to your first aid kit. 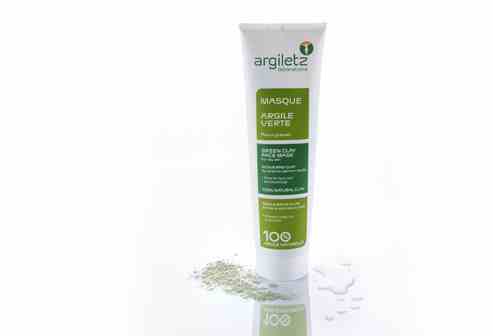 Use as a deep cleansing face mask for oily or combination skin to tighten pores and maintain a glowing complexion. 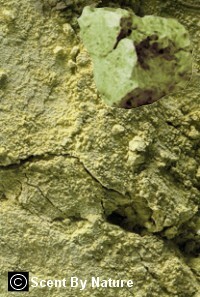 Open the tube and apply a thick layer of clay to the skin, and leave for ten minutes.